Well, I already posted some freebies from last year's Free RPG Day, and I hope most of you either got to your local gaming store or ordered from an online store that will send you some free swag, cause free swag is what today is all about. 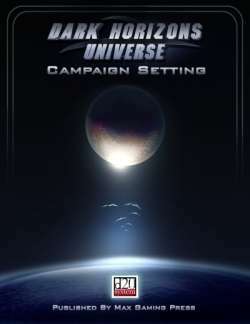 Still, for those looking for something a bit heavier, larger in page count for their free fix, we present The Dark Horizons Universe Campaign Setting for D20 Future. If you thought man's past was dark, wait until you see his future. Welcome to the Dark Horizons universe. 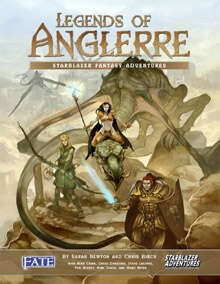 This campaign setting for d20 Future expands on the universe introduced in the critically acclaimed video game by Max Gaming Technologies. In this setting, the year is 2610, and the universe as you know it has changed. Mankind has conquered the the galaxy; technological breakthroughs such as the Core Implant, the quantum electrino drive, and cybergenetics have altered his way of life forever. Anything is possible in a Dark Horizons universe campaign. 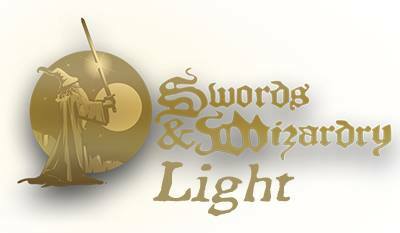 This setting introduces 8 new Advanced classes, new weapons, gadgets, vehicles, and powered armors, as well as Tech Programs (a "replacement" for traditional magic systems found in other d20 settings). So why aren't you at your local store getting free swag? Or are you like me and you just hit Noble Knight Games for it (one freebie per $15 spent... so I got like 6 freebies). The only problem with ordering online is the lack of immediate gratification... but I can wait. Holy Crap! This makes me want to get my Face to Face group back together. Like yesterday! Alright, I feel dirty after watching that vid. I also expect I will soon be a little lighter in the wallet. Where the hell would I store all the pieces?!? First vid I've ever posted on this blog. In over a year of blogging. Actually, how come I never came across this company and its products before? To create a community. Much thanks to Scott S from the Old School Jump blog for the excellent sketch of the Blue Knight. Just click on the Knight to read more of the Blue Knight. Actually, there isn't much there yet, but there will be as time goes on. 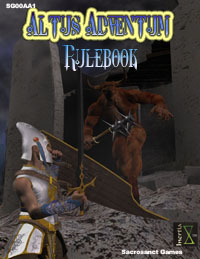 I do have my GURPS for Dummies, Barbarians of Lumeria, FATE, BRP and I'm sure a few others I can draw upon. Just need to decide on which. 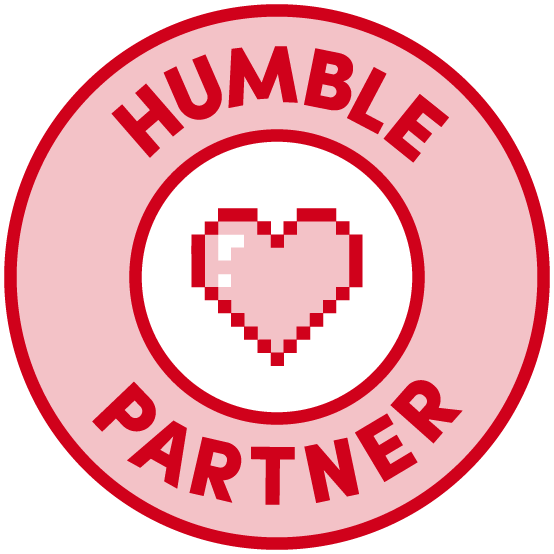 That being said, any game related info will almost certainly be in a format usable by Labyrinth Lord and other OSR games, because that is what I play and how I think... heh. Oh, and that break down of quickstarts I'm planning to do? Give me a bit to work on it... the list is far from small. So, I've had my iPad 3G for about a month and a half now and I hardly ever mention it like I did the Kindle DX. Why? Because it has become so integrated into my daily routine I forget what it was like before I had it. Want to read the latest news? Turn on the iPad. Check some blogs? Turn on the iPad. Read my latest RPG purchase? Turn on the iPad. Check mail, the weather, stock price updates. Yep, the iPad. Whereas I previously would rate a PDF on how compatible it was with the Kindle DX, with the iPad they've all looked great. I'm sure I'll note if I come across any difficulties, but vie been pretty happy so far. Anyhow, I'm also looking at doing a fairly complete listing of available quick-start / fast-play / playable previews that are available for free download in PDF form. Although I find I rarely use them as written, they are an excellent way to get a peek at the various game systems. Much easier to break out the wallet when you have an idea you might actually enjoy the full game in question. I also need to update Battlegrounds RPG and Maptools to see where they are at. Interesting. The Opera web browser plays much nice with Blogger then Firefox. I think I need to change browsers for real now. 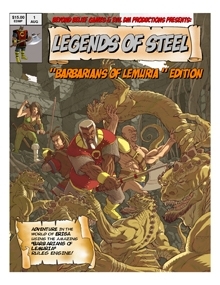 I'm also trying to find the time to give Legends of Steel - Barbarians of Lemuria Edition a nice read through. 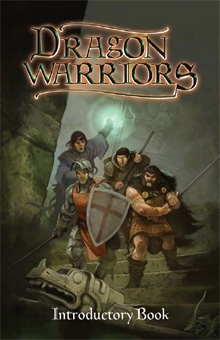 I have had the Barbarians of Lemuria (Legendary Edition) PDF for a bit. 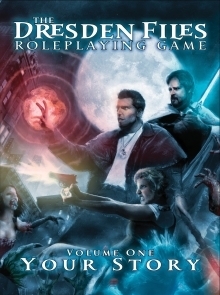 BoL (LE) reads real well (haven't had a chance to use the rules in action) and has a near perfect 5 star score (9 of 10 reviews are 5 star, the other is a 4 star) at RPGNow. From what I can gather, its the same rules with a setting change. Should be fun to compare the two. Tenkar stood next to the recently deceased elf, a crossbow bolt still embedded into the side of its head. "Lad, you notice the raspberry jam pooling in his hair? He ain't been dead longer then two hrs, three at the most." The observation was made by Stryker, Senior Watchman. He continued to prod at the wound with a small stick. "Ten, wanna give this a sniff?" Stryker practically shoved the end of the stick into the young watchman's face, who responded with a quick turn of the head and violent retching. "That's alright lad, clean out your gullet. First one is always the worst. Hey, at least he's young to death. Give him two days in this this heat and he'd be ripe as a sewer"
There was a ritual to any investigation into a violent death and the first step was always an attempt to shock the rookie Watchman assigned to secure the scene. In truth, the rookie was there for little more then to secure the scene, keep the curious at a decent distance and any other menial task that could be thought of. 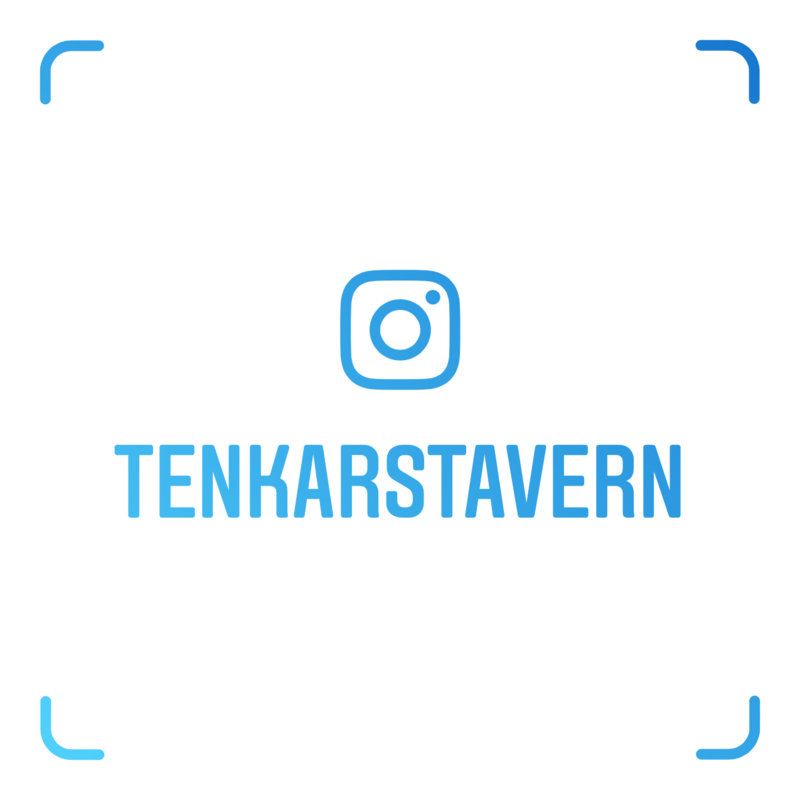 Although Tenkar lacked the experience to be little more then an item of amusement to the more experienced members of the Watch, He did his best to regain his composure as he wiped his mouth clean with his sleeve. "Alright lad, I need you to go through our friend's pockets. Don't forget to remove his ring. Might be useful in identifying him later, and if we leave it on him the *Necers will just steal it". Tenkar gingerly went through the victims pockets, putting the removed items in a pouch the older Watchmen held open for him. "Gods lad! He ain't gonna bite you and he certainly no longer is attached to anything on him. Except maybe that ring. I think our friend put on weight in the years he owned it. You might need to break the finger to slip it off. Don't give me that look! I think the hole in his head would be a more pressing issue for him, if he weren't dead already". *Necers work for the the Guild of the Dead. They pick up the bodies of the recently deceased and bring them back to a guild location for viewing and later burial. They frequently hold dual membership in a Thieves Guild, although this is not common knowledge (it is often suspected though). Their constant dealing with the dead gives them a twisted perspective on life. Living people are just dead people waiting to happen. FATE, the best system I have never played. Heck, I'm not sure if I can get my group (reformed from my college years) to play it... or anything at this point. It would have to be via Fantasy Grounds 2 or iTabletop v.2. Kinda hard to sit face to face when your group sits on opposite coast of the U.S. and in between. In any case, FATE has a couple of incarnations. Which is great, because not everyone wants to play Pulp Era games (this is where FATE came into its own). 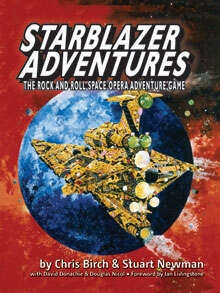 Starblazer Adventures also from From Cubicle 7 Entertainment Ltd. - Complete Sc-Fi game using the FATE system (20% of using the June Promo Code "JunePodBlogDriveThru2010" at RPGNow) - Based on the British comic book, NOT the Japanese animated series many American may remeber. Still way cool. 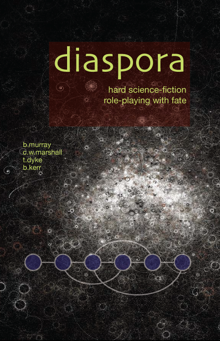 Diaspora from VSCA Publishing. 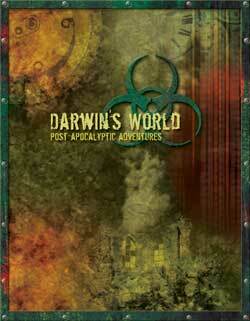 Another Sci-Fi game, this one is geared more towards hard sciencish-ness and includes tools to create your own setting. abit "sandboxish" if you like. My latest FATE related purchase BTW. 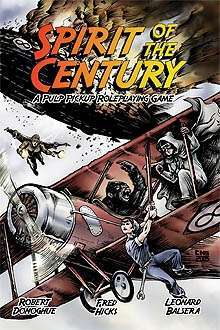 Spirit of the Century from Evil Hat Productions. 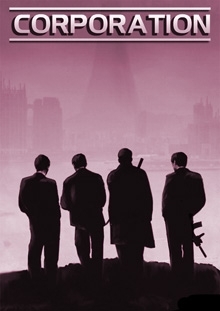 Stand-alone pulp role-playing game. For many (like me), this was the first time they had heard of FATE. Excellent production values and a great read. Hmmm, that's all the FATE I own (plus the free SRD, which I linked above and will again here). I need to do a fuller search i think. If any know of settings / games I missed drop me a note please. 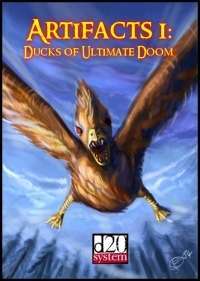 Sometimes you have a plethora* of free releases on RPGNow, sometimes you don't. This time is somewhere in between, certainly closer to "don't have" tho'. In times like this, we dig back a bit for our free gaming fodder. Listen, with a title and cover art like this, how the hell could I pass this up? It might be worse then sh!t on a cracker, but who cares? 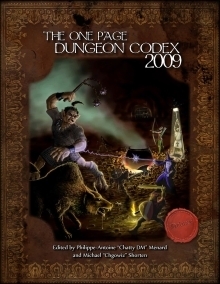 This product is the core rulebook to the Altus Adventum fantasy RPG. 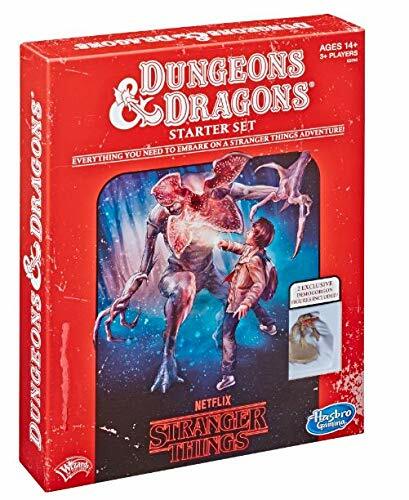 It contains everything you need for both the GM and players to run a full campaign, including detailed combat rules, four distinct magic systems, many arcane treasures, and over a hundred fantastic creatures in the bestiary. The game is designed to bring back that old school feel of "kill them and take their stuff!" while not giving anything up in storyline or gameplay. The combat system is designed to move very rapidly, while at the same time offering a tremendous amount of flexibility to the player. Does it count as Old School? Probably not. Can you lift and steal from it for your own home game? Certainly.